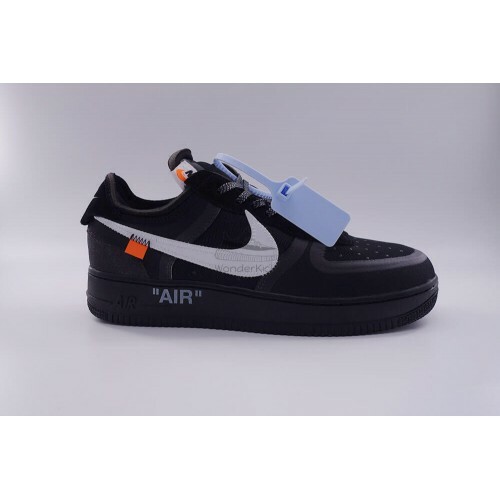 Original Nike Air Force 1 Low Off White In Black was released on Nov 2018, style code: AO4606-001. 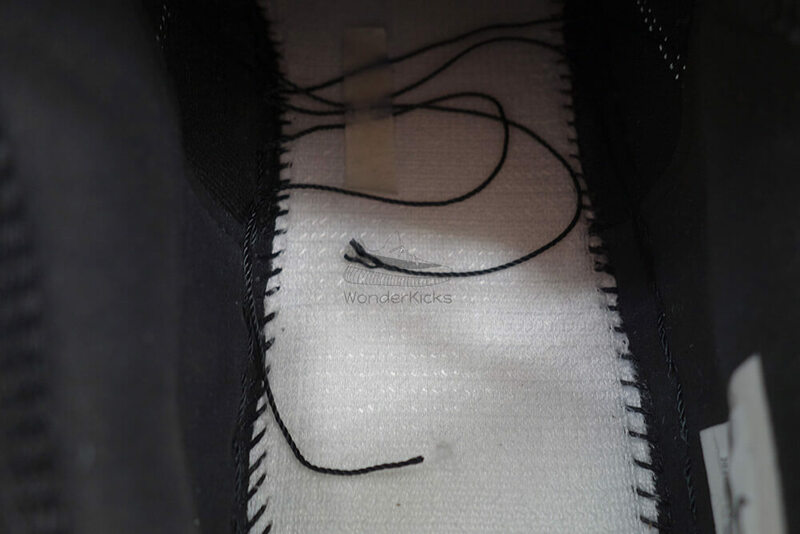 Market price is $600 - $2000. 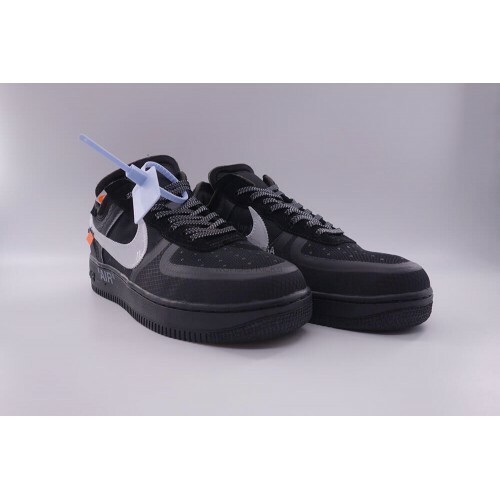 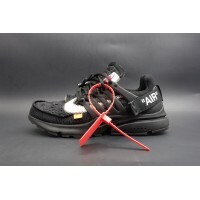 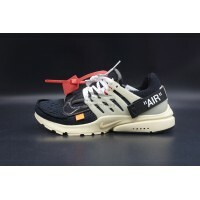 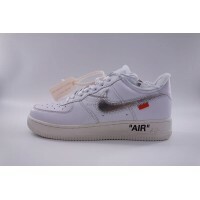 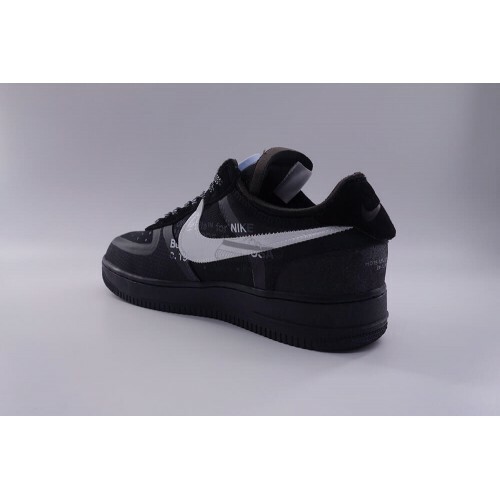 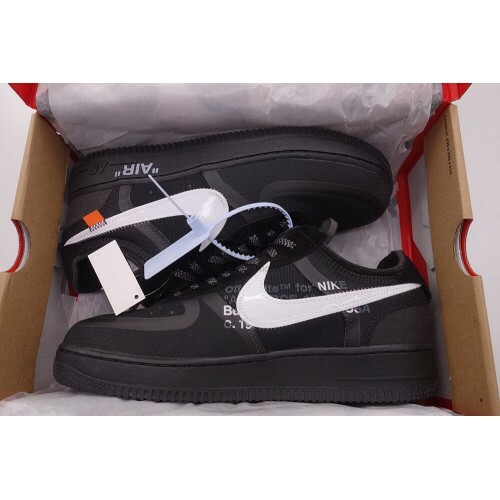 You can find high quality UA Nike Air Force 1 Low Off White In Black for sale on our site, with cheap price and worldwide fast shipping. 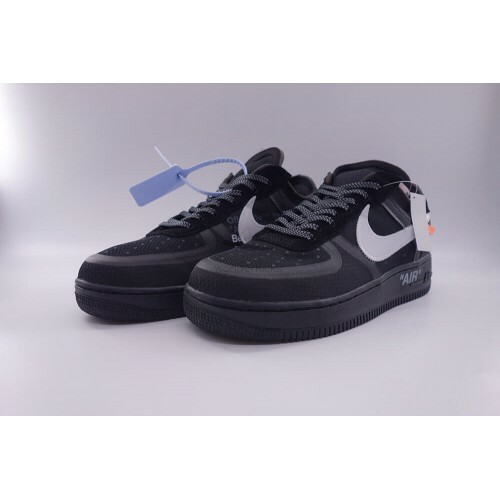 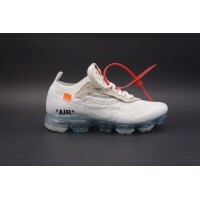 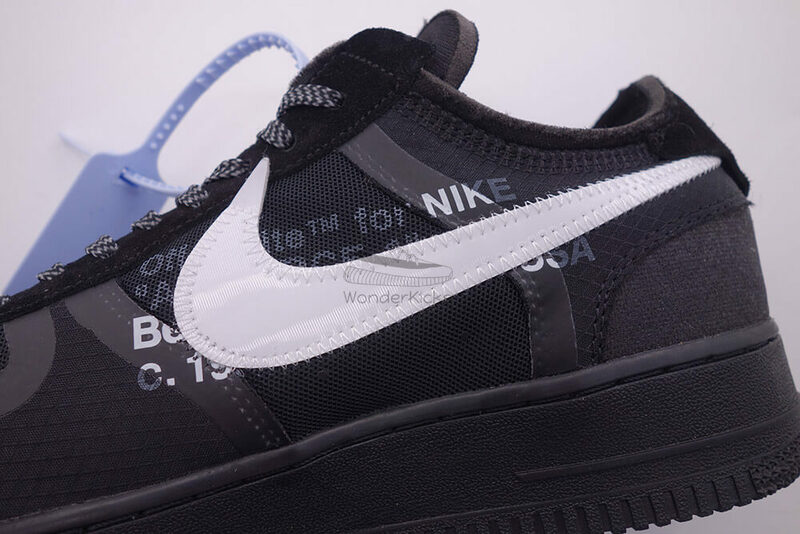 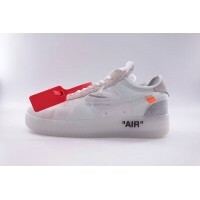 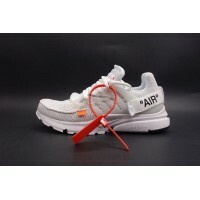 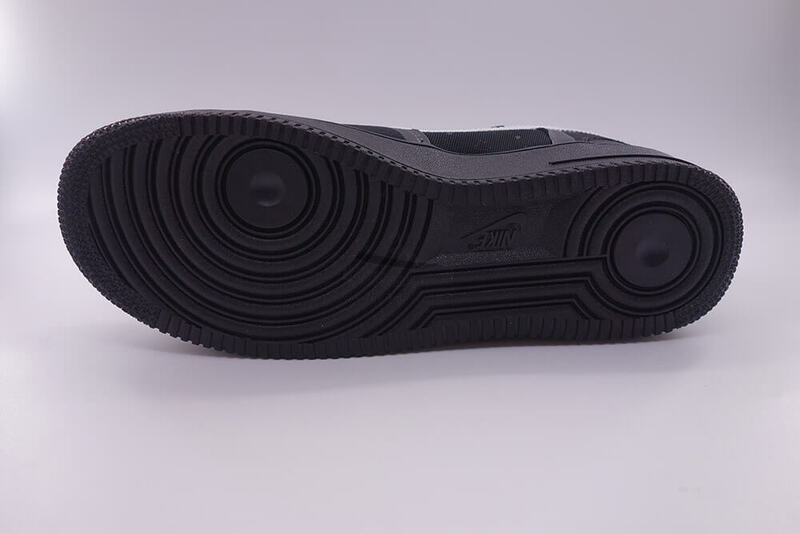 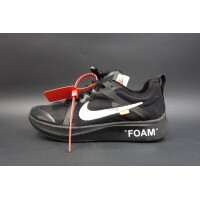 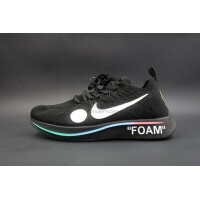 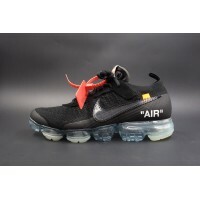 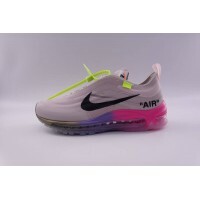 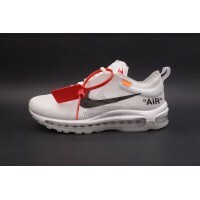 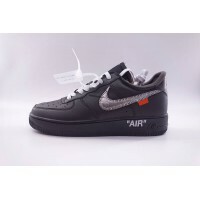 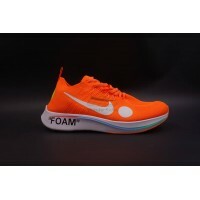 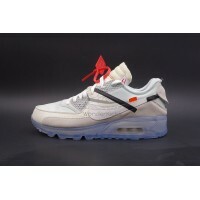 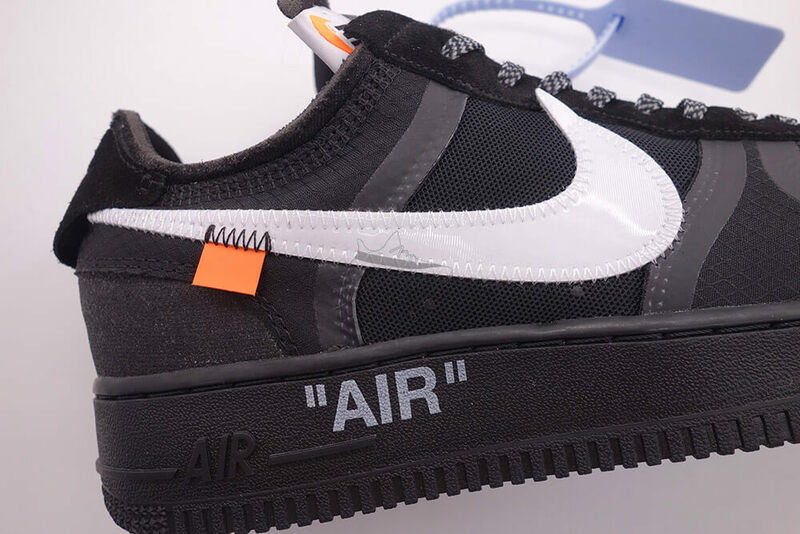 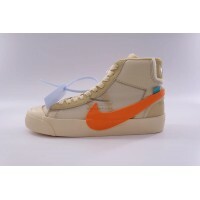 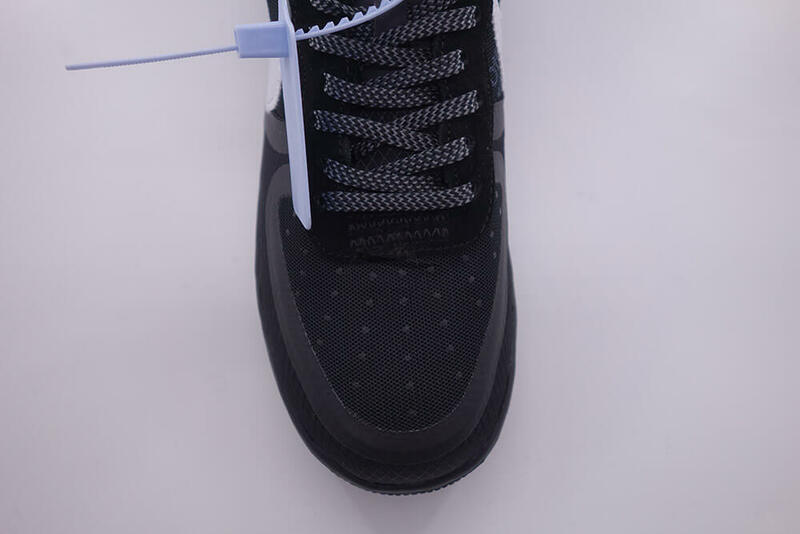 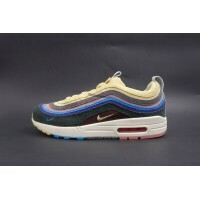 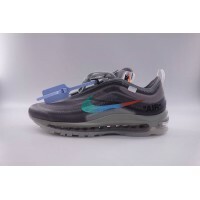 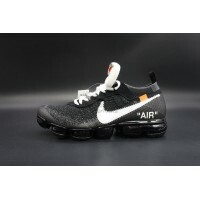 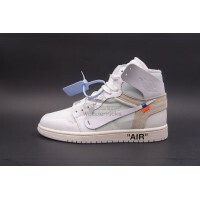 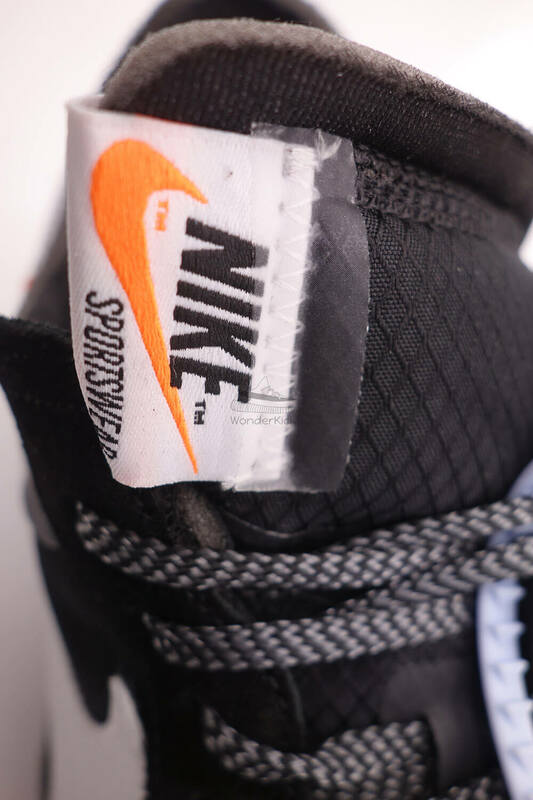 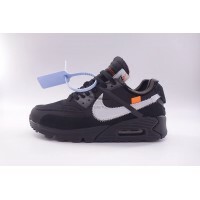 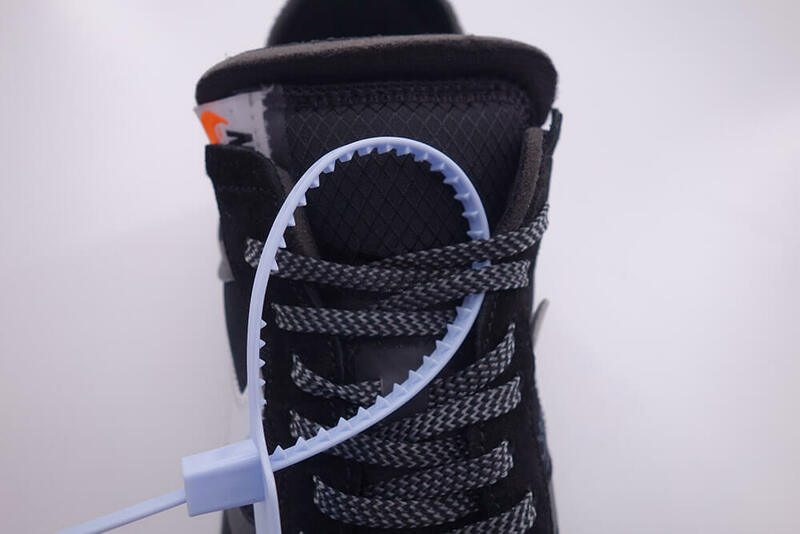 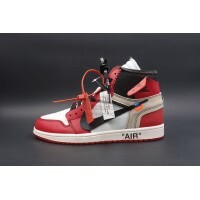 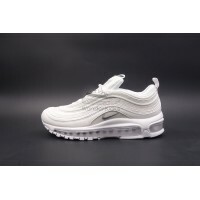 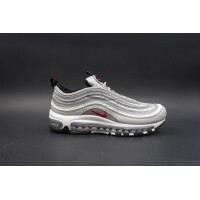 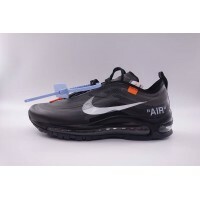 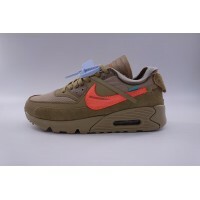 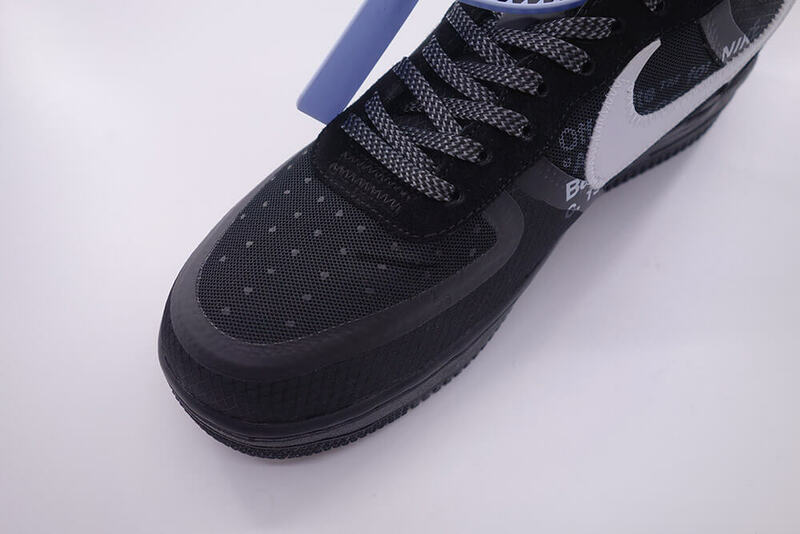 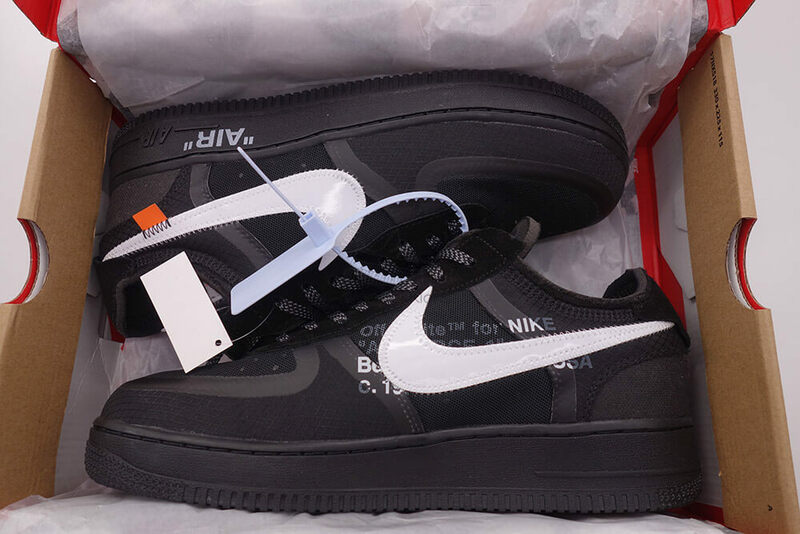 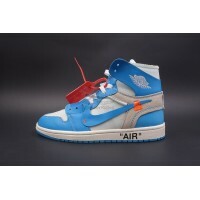 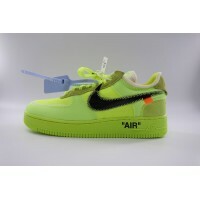 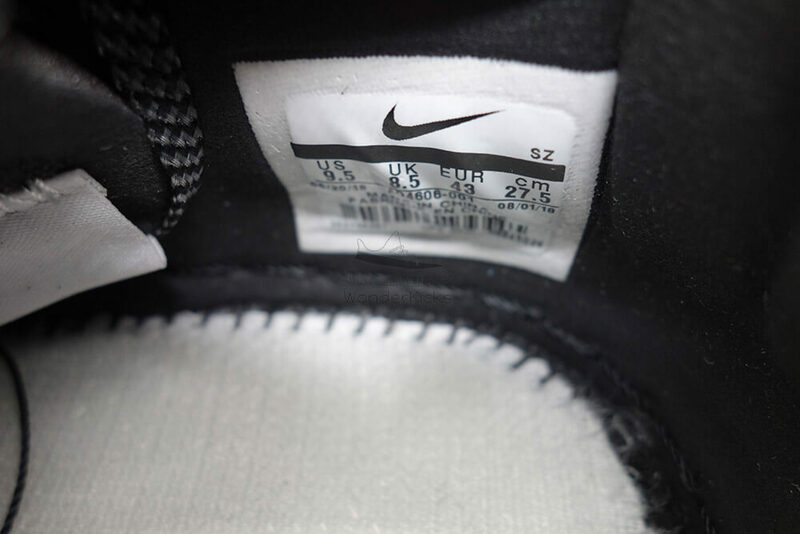 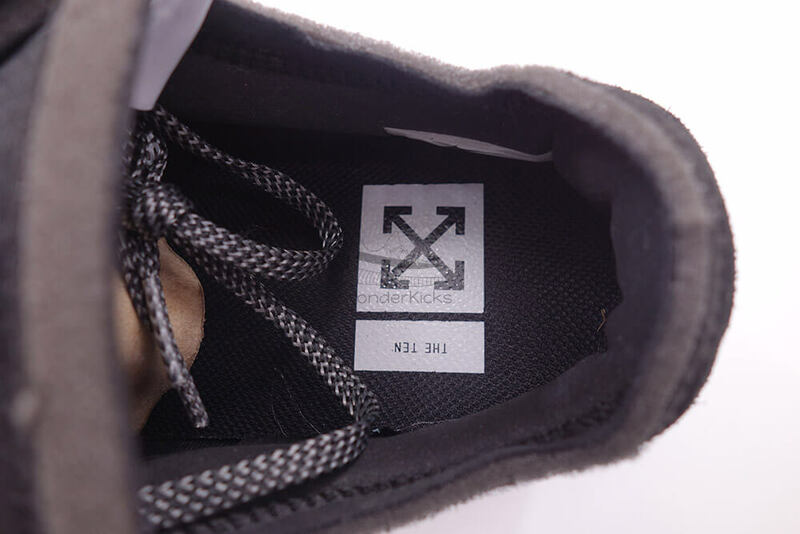 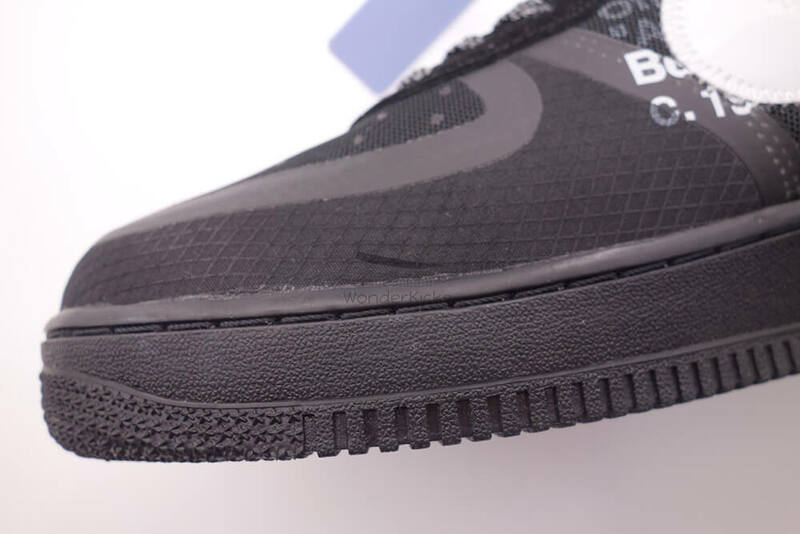 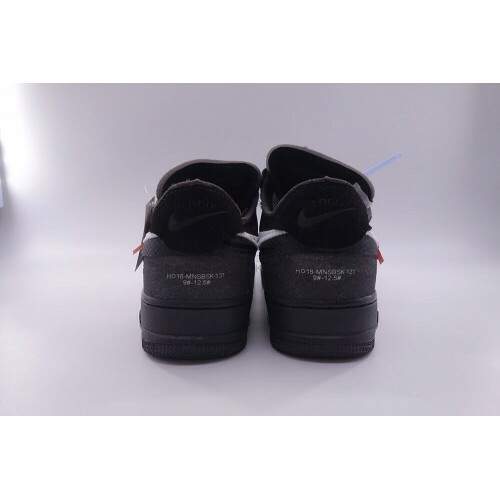 It's made of the same materials with the authentic Nike Air Force 1 Low Off White In Black, you can check the materials.